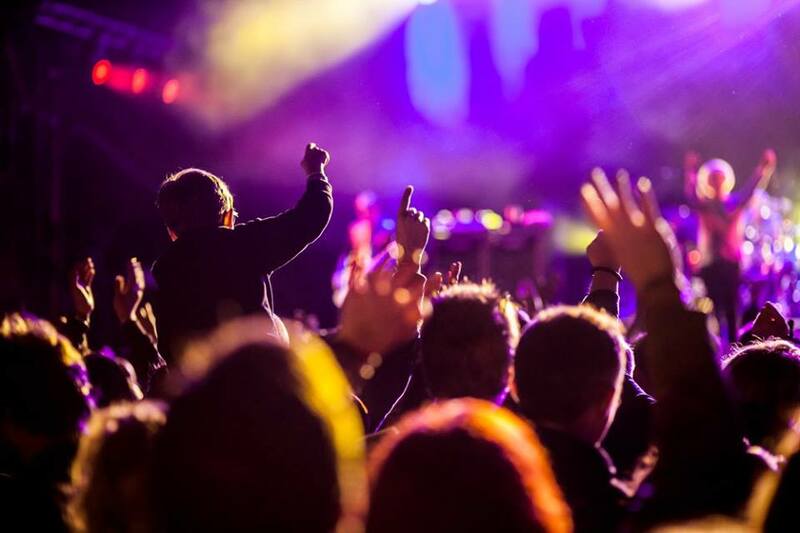 Electric Fields is just around the corner (1st & 2nd September) Alive & Amplified takes a look at making the most out of your weekend at Drumlanrig Castle. 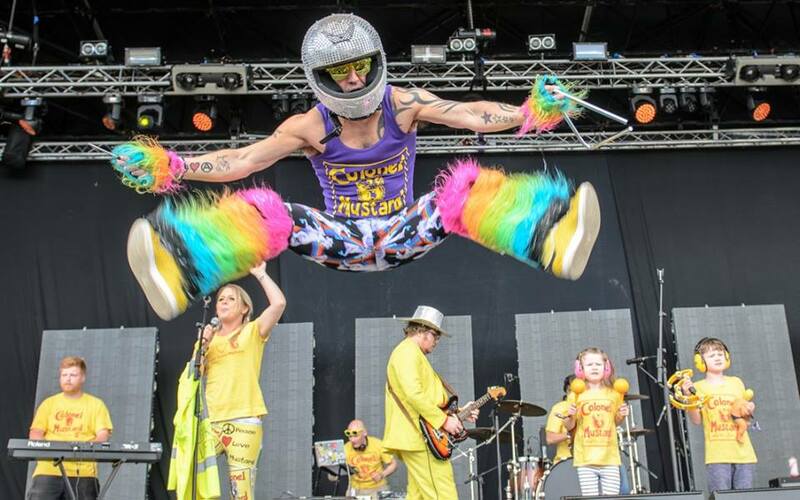 These days music festivals are about much more than just the music. People want to bring their kids and have them entertained, festival revelers are not satisfied with a £8 burger from a greasy van anymore and when it comes to refreshments… keep your generic cooking lager. We want craft ales, Prosecco & cocktails. 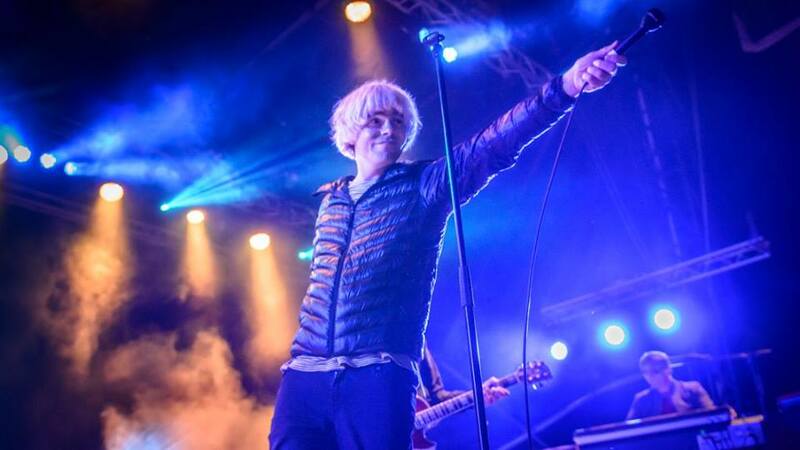 Now into its 4th-year Electric Fields has become one of the best festivals in the UK. 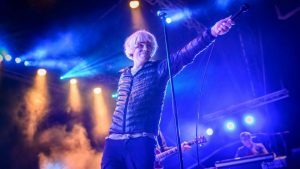 Starting out as a one day festival with a predominantly Scottish line-up it’s expanded to two days in 2016 with Primal Scream and The Charlatans on headlining duties. 2017 and the festival continues to develop. Yeah I know I started this by saying that it’s not all about the music but the line-up is pretty incredible too. 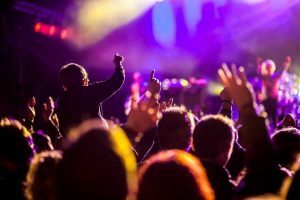 Here is the essential guide to Electric Fields, with some A&A recommended music peppered throughout. 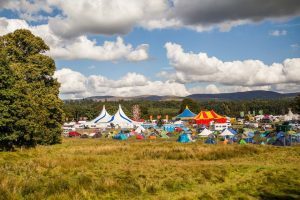 Returning to the stunning grounds of the 17th Century Drumlanrig Castle, nicknamed ‘ThePink Palace’, in Dumfries & Galloway for its fourth outing, Electric Fields offers a truly unique setting, with breathtaking views in every direction. Nestled deep within the rolling hills and green forests of D&G, the venue is a haven for all those looking to escape the city for one weekend as they pitch up their tents in the castle’s back garden. accessible from Dumfries & Sanquhar railway stations. The campsites at the festival have a lovely atmosphere, with ‘love they neighbour’ being the motto for all those who set up camp. As well as the main campsite, there is a separate family camping field, which is cannily placed in front of Drumlanrig’s massive adventure playground! For those electronically inclined, the Sneaky Pete’s stage line-up is led by Glasgow stalwart Jackmaster, known for his ability to traverse genres and moods in a few hours. and drink offering. They have teamed up with the folks behind Scotland’s best street food market The Pitt to bring you an awesome culinary experience at the festival. They’ll be bringing some of the best vendors in the country to set up shop in a specially curated food village to take care of rumbling stomachs and keep you energised for the weekend! There’s a variety of new bars on offer this year as well, with a dedicated Ale Festival (including their own brewed ‘Electric Ale’), two new cocktail bars – a pop-up from world renowned Edinburgh favourite Hoot The Redeemer AND a dedicated Patron Airstream Bar! Electric Fields truly is one of the best festivals I have been to. 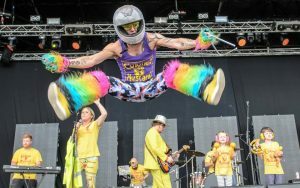 There is fun for everyone from infants seasoned festival goers who want to find the best new bands to electro fans who’ll spend their weekend dancing in a tent to the mega Dizzee Rascal fans who will set up camp at the front row of the main stage. Tickets are getting scarce now so if you haven’t got yours, do it NOW!